OneTrust is excited to announce expanded support and resources for the Australia and New Zealand markets (ANZ) with a new Melbourne office and integrated ANZ privacy laws into our leading privacy management platform. Technology veteran, Robinson Roe, will lead the new office as managing director. Included in the expansion are local data centers in the region to support data residency preferences. With a new office, local data centers and updated product offerings, OneTrust will be able to support compliance operations beyond just the General Data Protection Regulation (GDPR) to meet new and amended Australia and New Zealand privacy laws. As the privacy landscape continues to mature, more and more jurisdictions around the world are amending outdated privacy laws or creating new laws to adapt to the continuing technological advancements and to reinforce the rights of individuals. 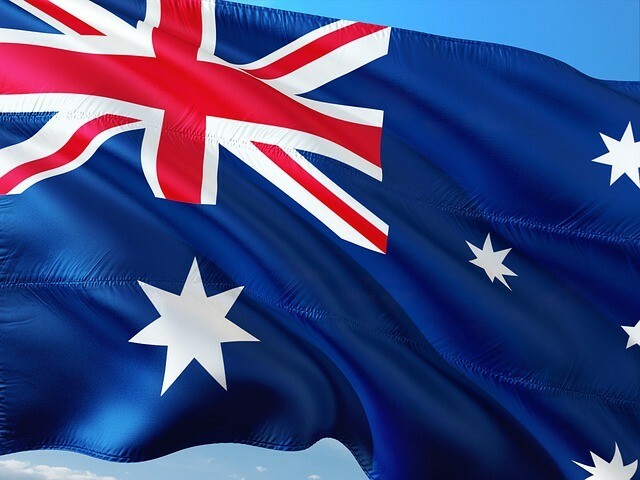 As recently as August 17, Australia named a new privacy commissioner, and last February, amendments were made to the Australian Privacy Act introducing mandatory notification procedures for data breaches. In March, New Zealand’s government introduced a Privacy Bill to replace its Privacy Act from 1993. The changes align New Zealand’s privacy law with other global privacy laws including the GDPR. The legislative changes, and more that will inevitably come exhibit the importance of privacy management tools to enable companies in the ANZ region and others to automate their processes. OneTrust’s expert team of privacy professionals and award-winning privacy technology and marketing compliance platform allow us to support these new regulations and continue to incorporate new data protection regulations as laws adjust and change. To learn more, read our press release and connect with OneTrust on Twitter, LinkedIn and Facebook.